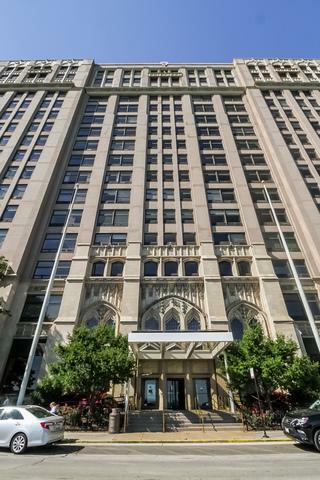 DON'T MISS THIS VERY LARGE 1500+ SF 2 BEDROOM/1.5 BATH UNIT IN THE LAKE RESIDENCES AT 680 N LSD! This bright south facing unit has beautiful bamboo floors throughout and a sliver view of the lake and Navy Pier. Kitchen and bathrooms are original and ready for your remodeling ideas. Unit has been freshly painted! Extensive closets and storage throughout the unit. Leased parking $325/mo. 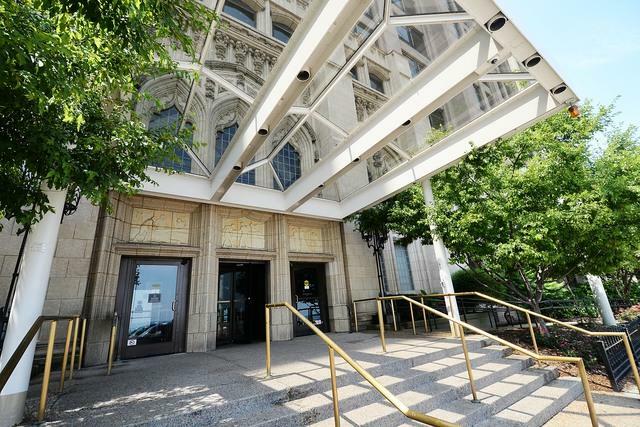 and reduced guest parking are available in the building. 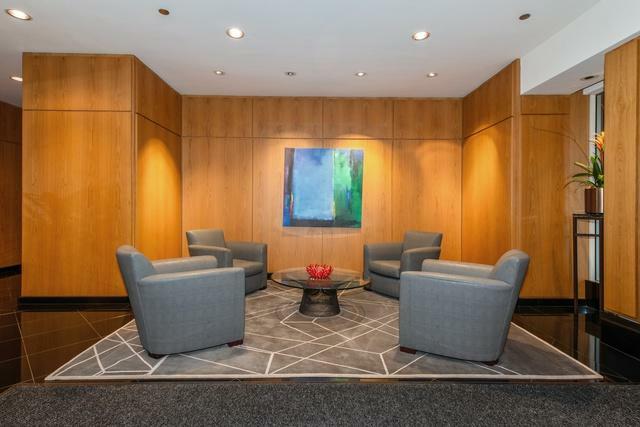 Located in the heart of Streeterville, this full amenity building offers 24 hour doorstaff, mailroom, fitness center w/ indoor pool and whirlpool, Walgreens, Ace Hardware, Coffee Shop, Cleaners, Salon, Bank, doctors offices and a restaurant. 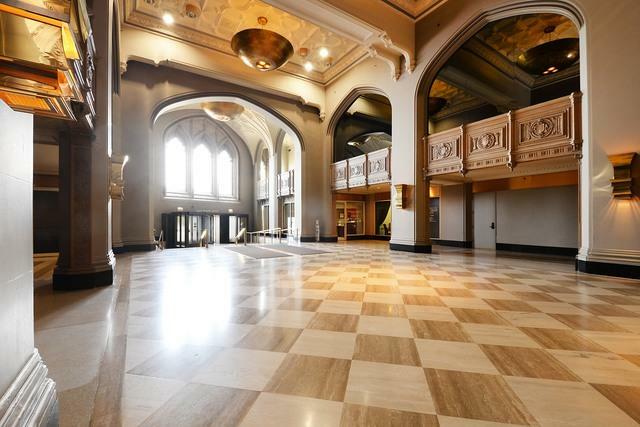 This fantastic location offers easy access to Michigan Ave., Northwestern, downtown and the lake front.